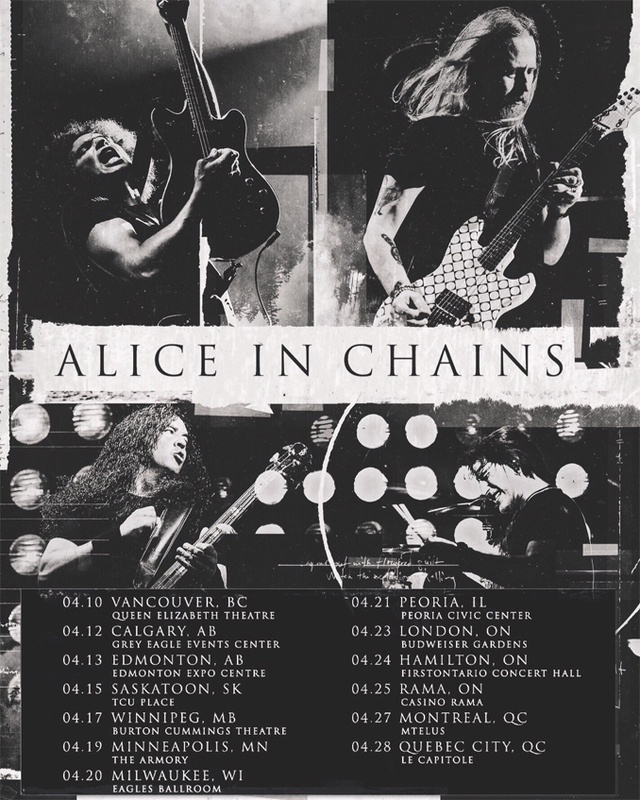 Alice in Chains on Monday announced a spring North American tour in support of their latest 2018 studio album Rainier Fog. The 13-city tour includes ten stops in Canada. 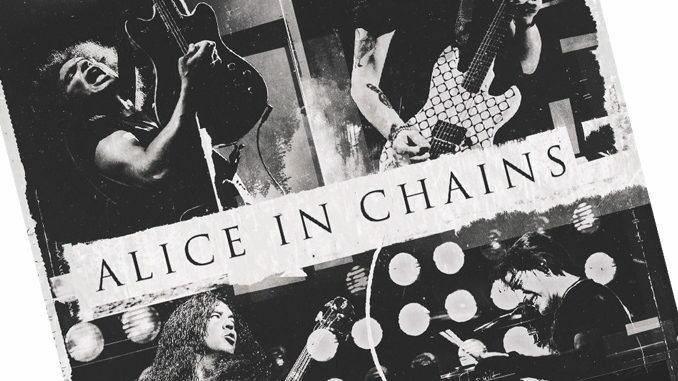 The 13-city tour includes ten stops in Canada along with three in the U.S.
“We are thrilled to be taking the ‘Rainier Fog’ tour to Canada this April,” wrote the Seattle-based rockers on Twitter.